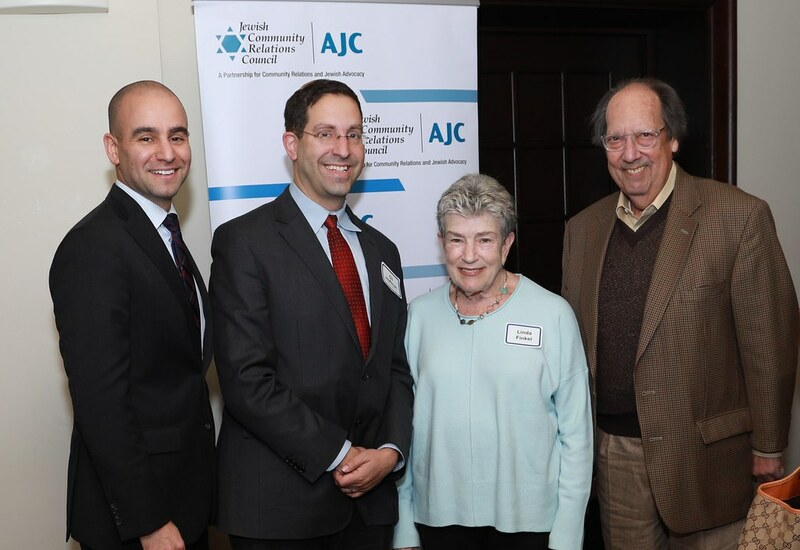 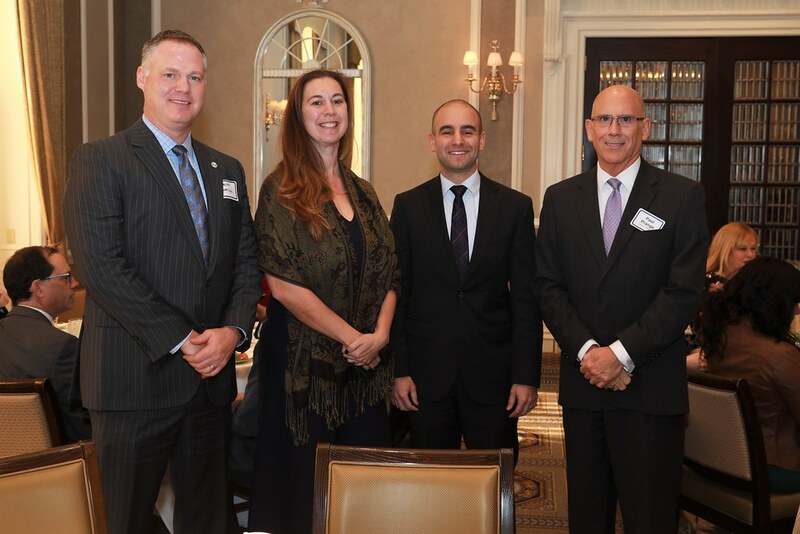 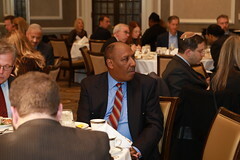 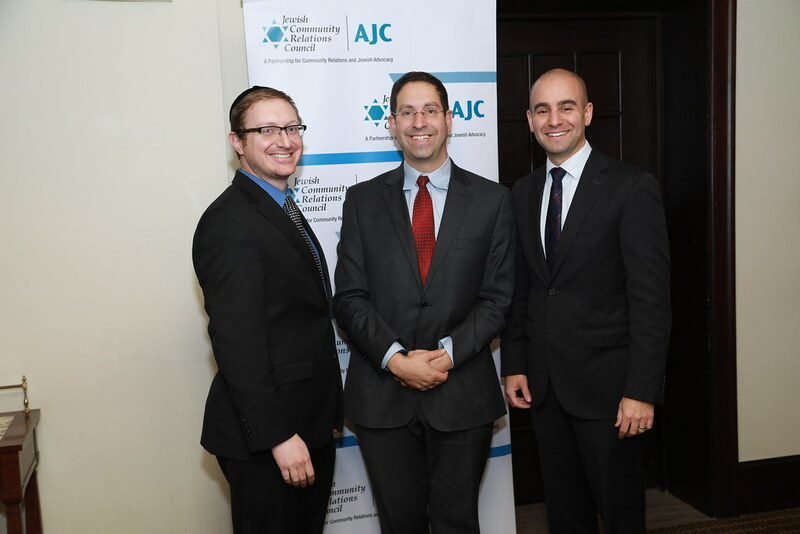 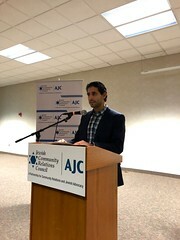 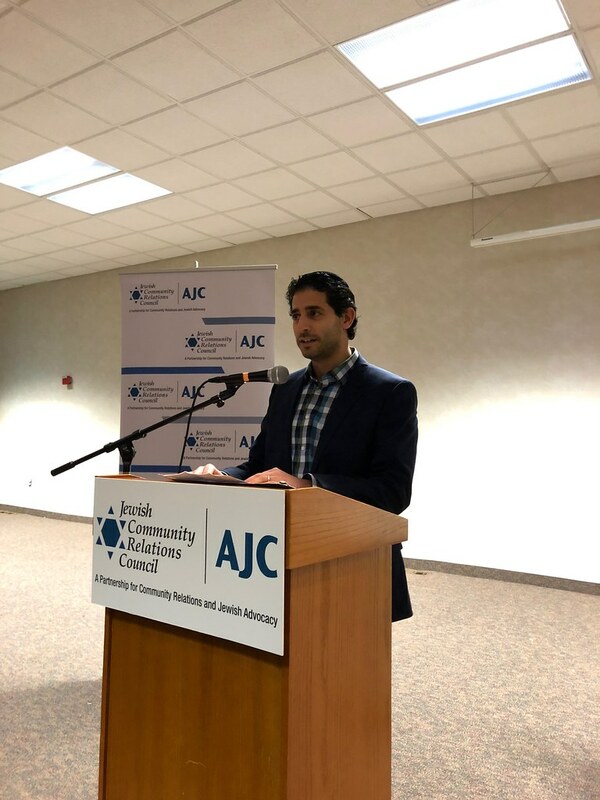 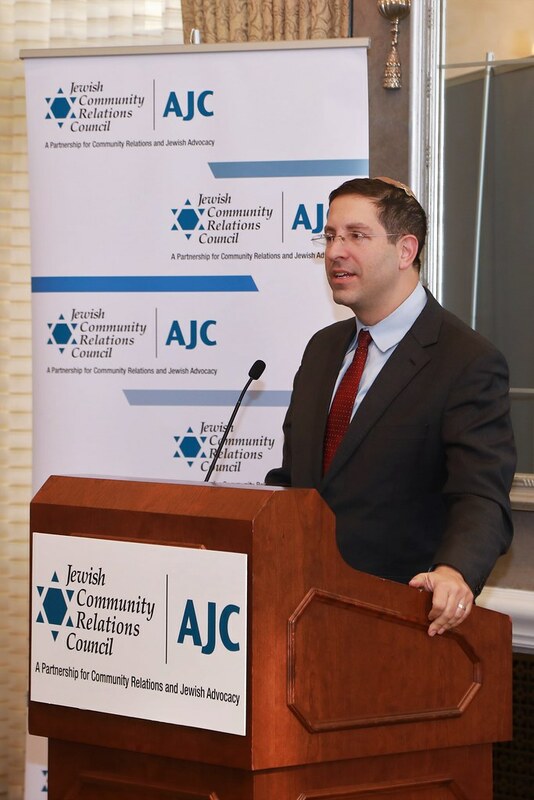 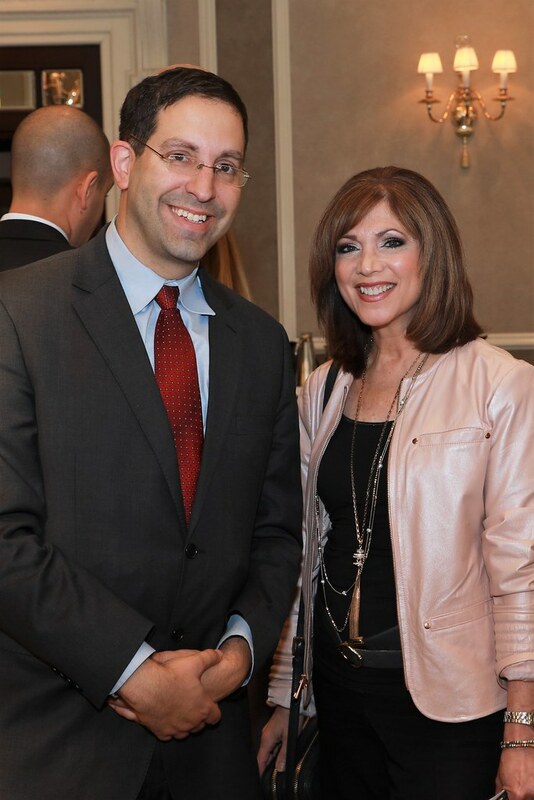 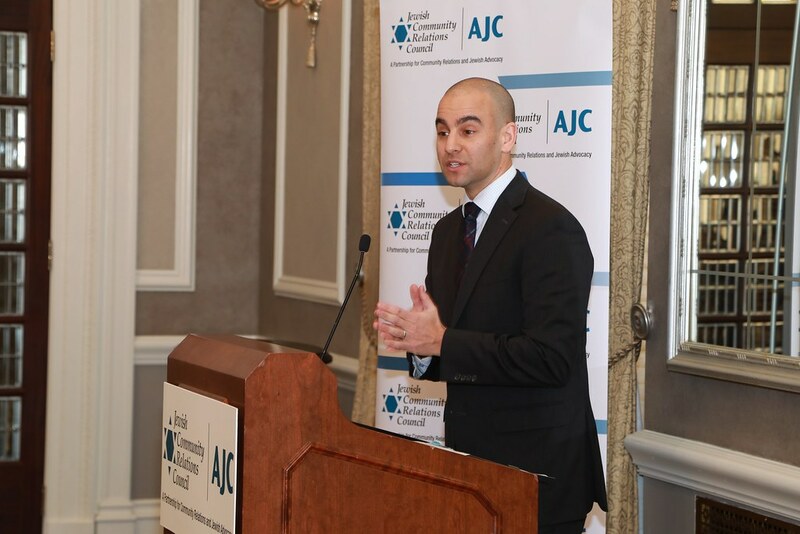 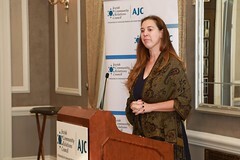 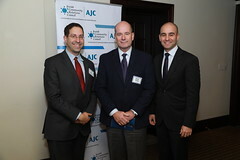 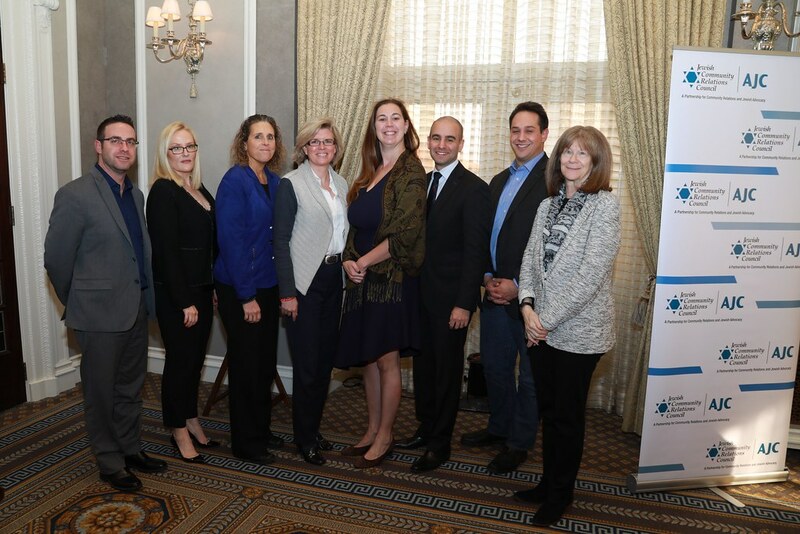 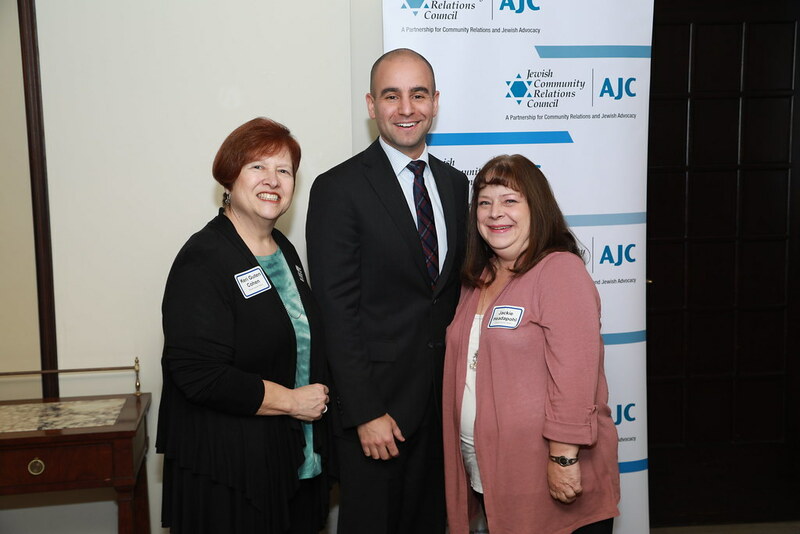 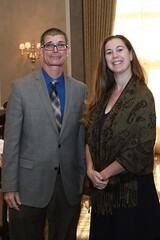 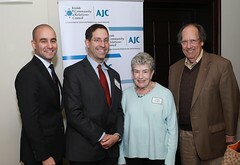 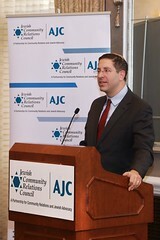 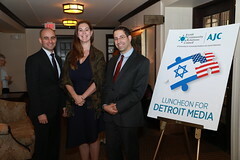 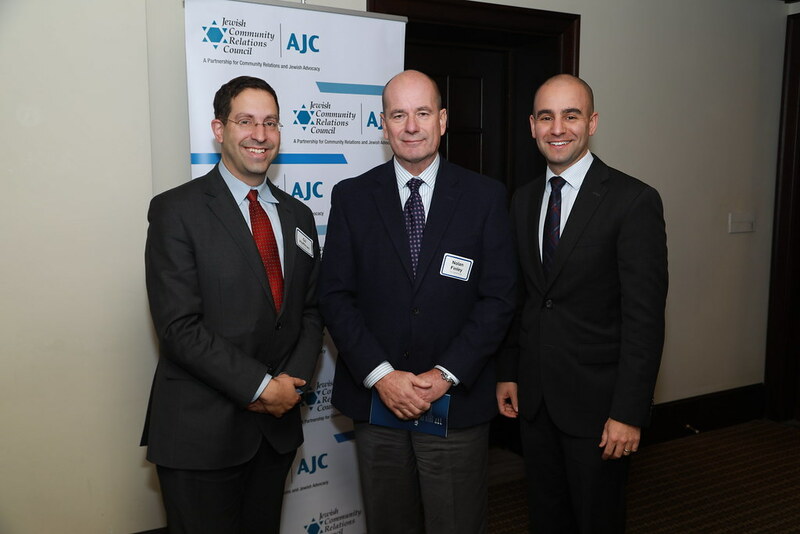 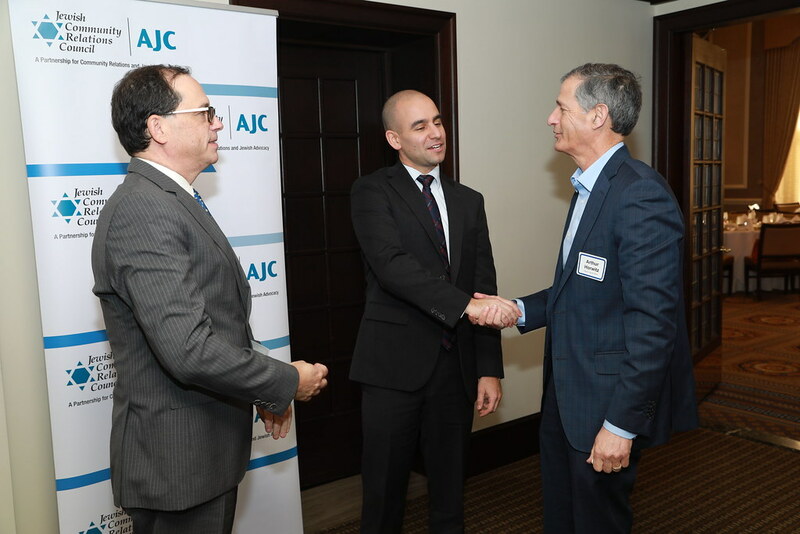 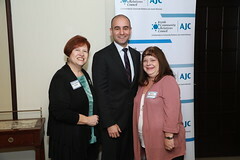 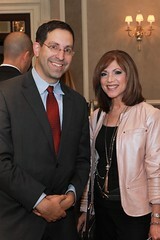 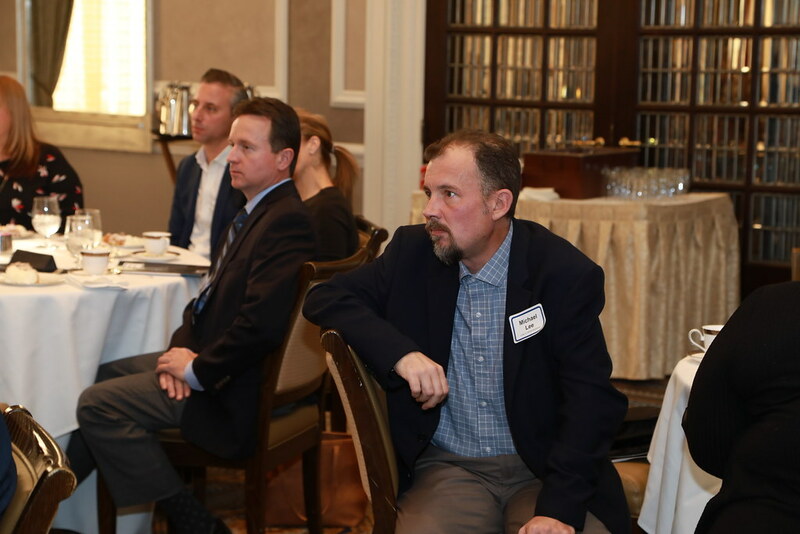 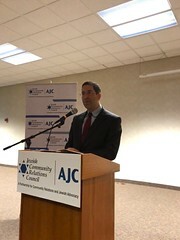 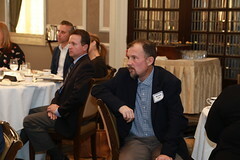 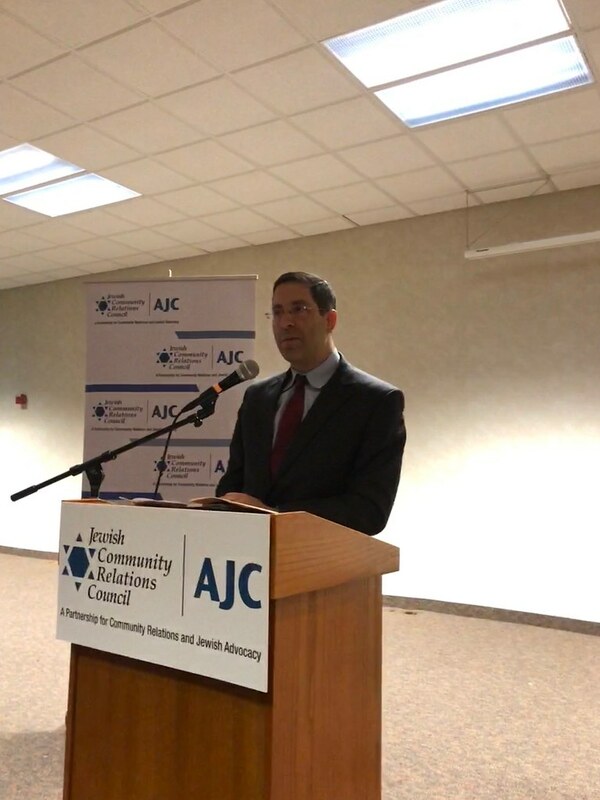 Gil Hoffman, Chief Political Correspondent and Analyst at The Jerusalem Post, visited Detroit as a guest of JCRC/AJC. 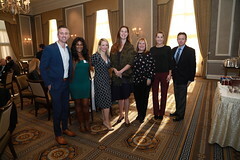 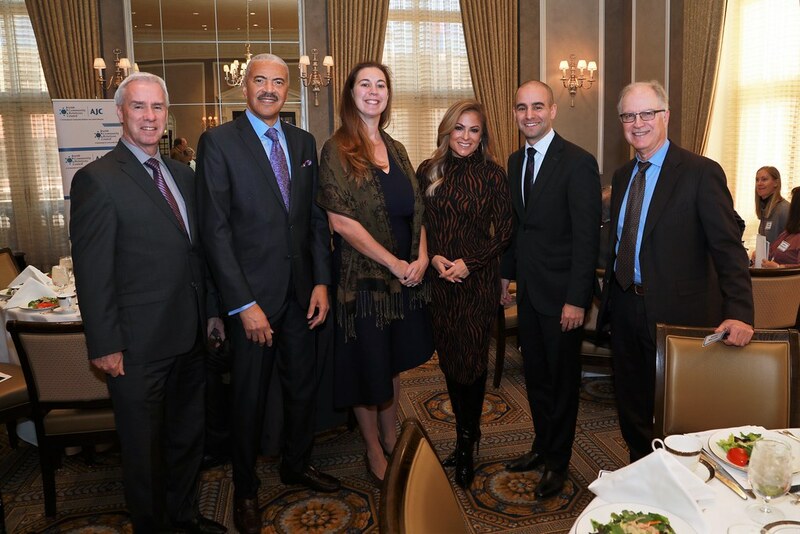 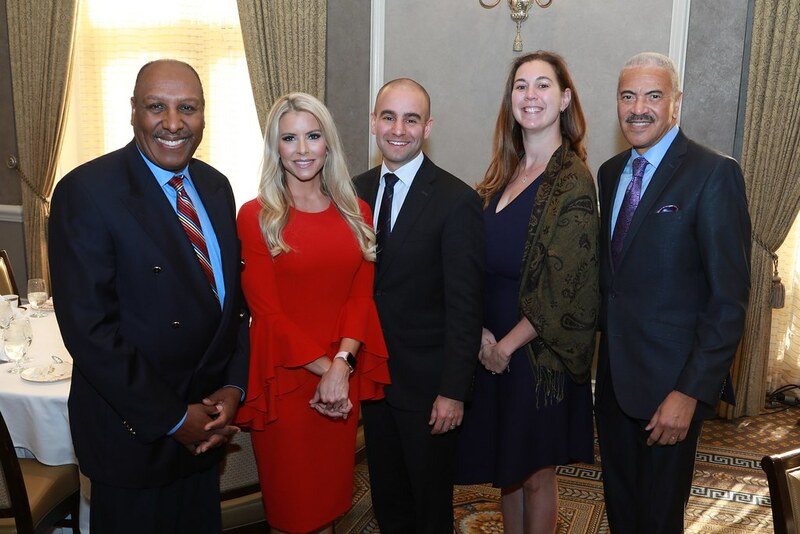 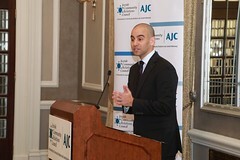 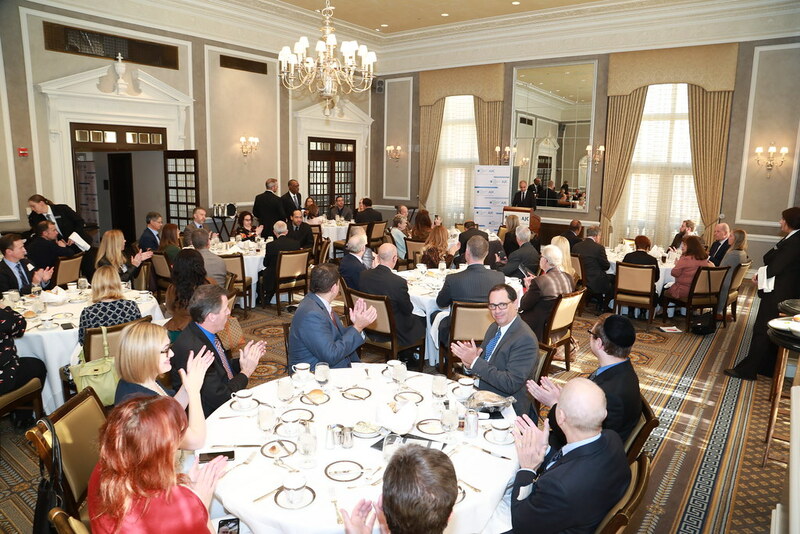 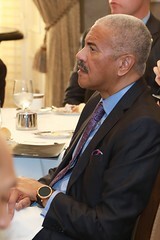 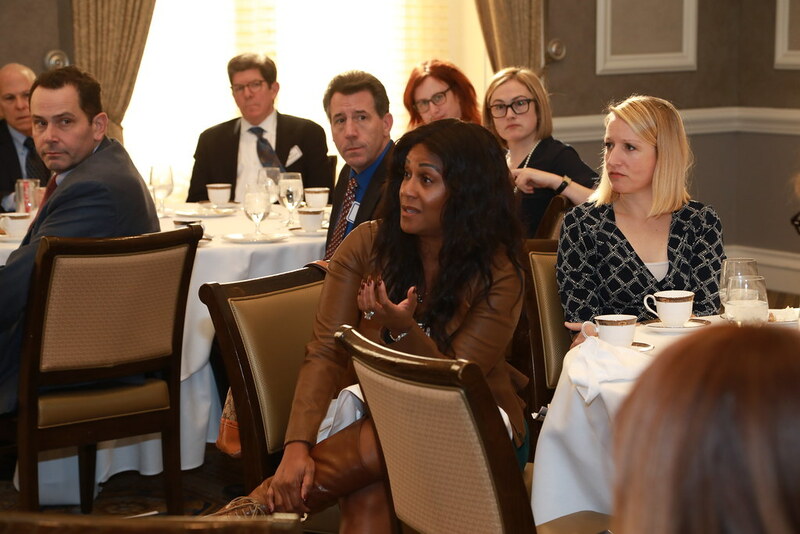 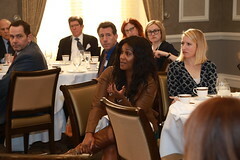 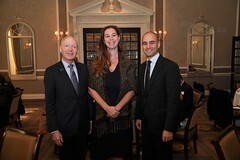 Speaking during our Annual Media Luncheon, he discussed the impact of American politics on Israel and the Middle East. 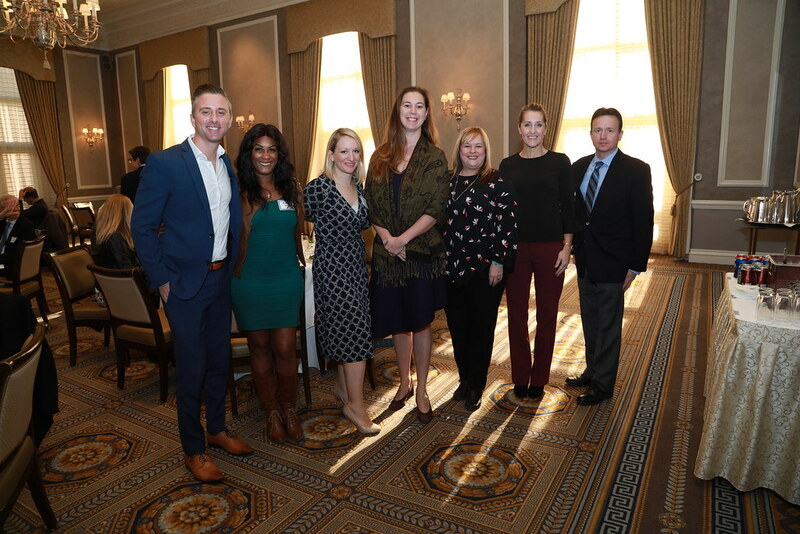 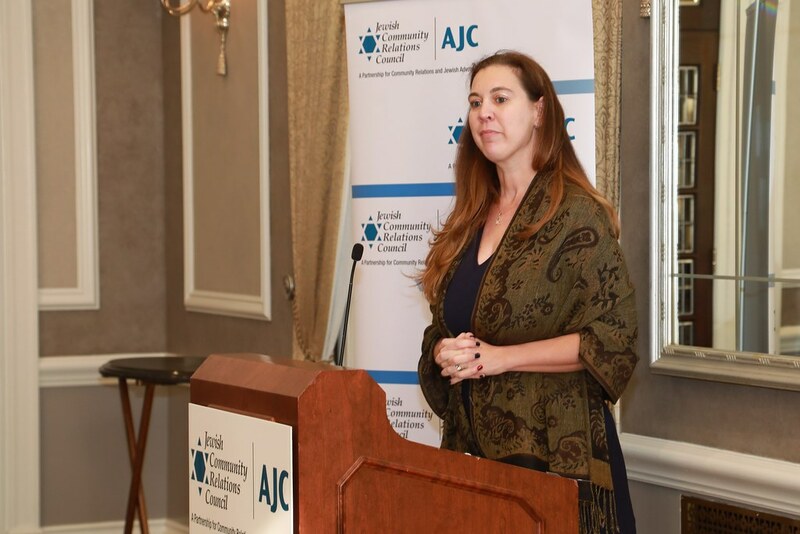 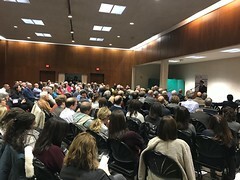 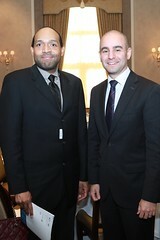 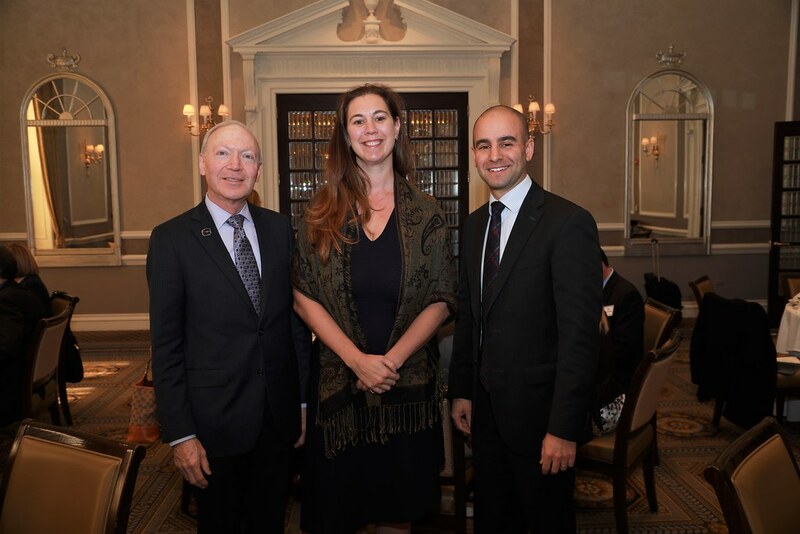 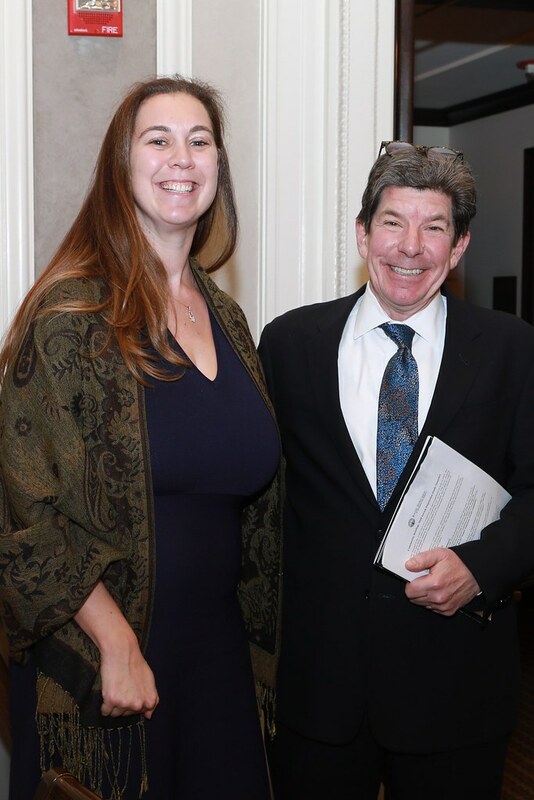 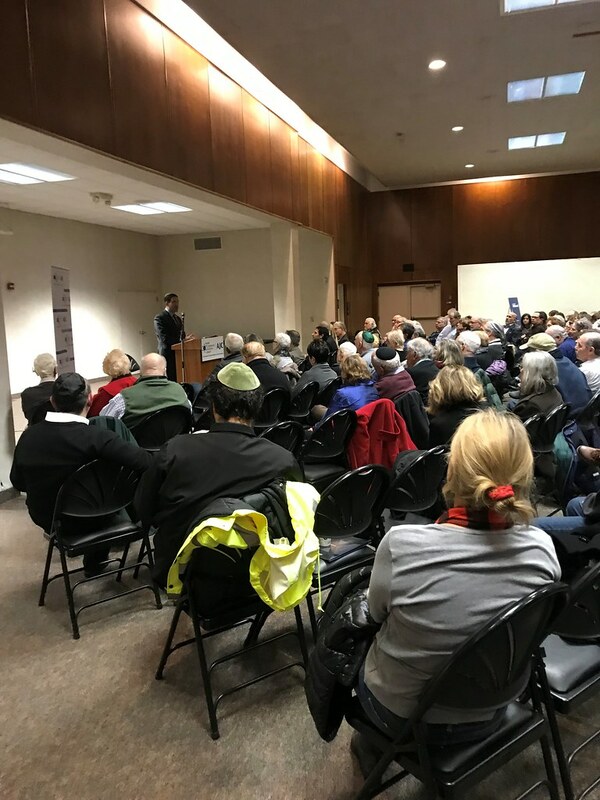 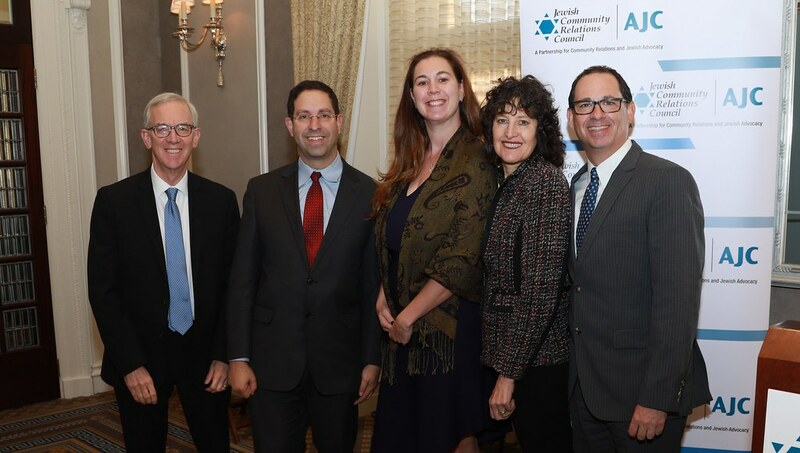 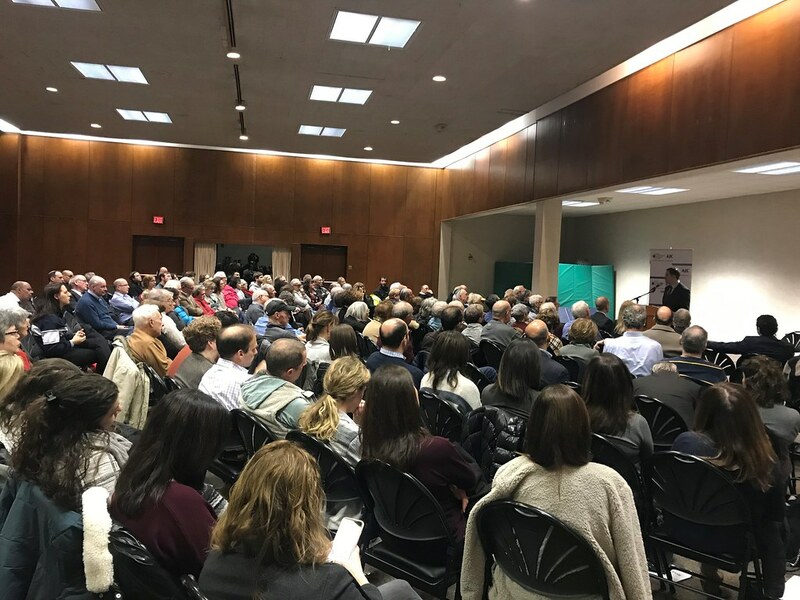 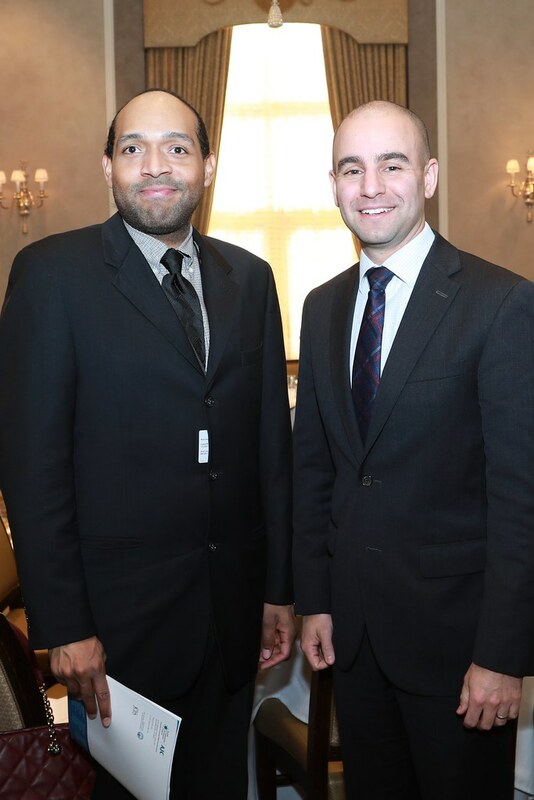 That evening, nearly 200 people attended his address, “American and Israeli Jews – A Growing Divide?” at Temple Emanu El. 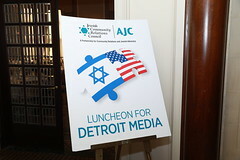 The Well served as co-sponsor. 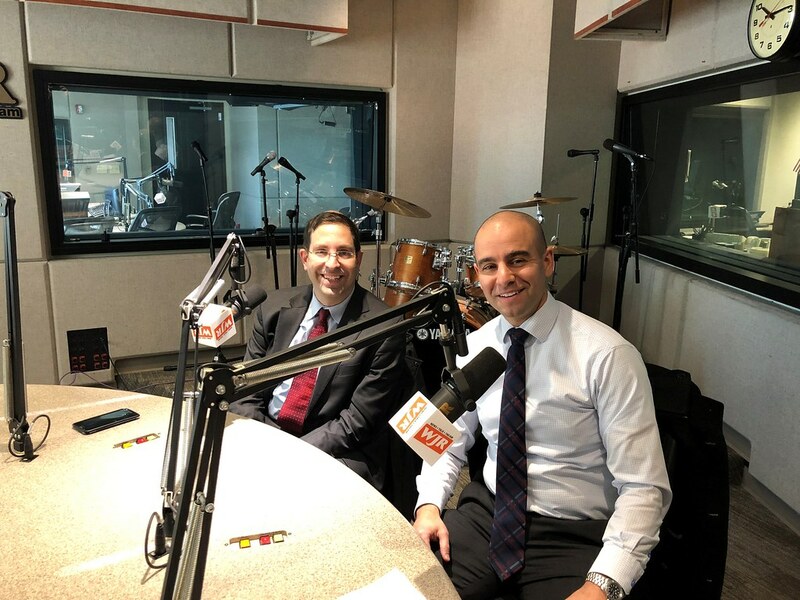 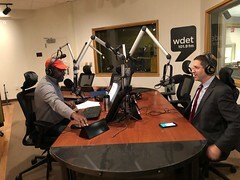 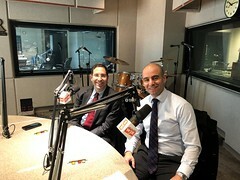 Gil Hoffman and David Kurzmann on WJR-AM's "The Frank Beckmann Show"
Gil on WDET-FM's "Detroit Today with Stephen Henderson"